It’s safe to say that we here at the West Kelowna Visitor Centre enjoy a good lunch spot. One of the things we love about our job is that we can explore and experience local eats and then encourage visitors to check out those places too. We’ve scored big with being situated in the Okanagan because it is home to so many fantastic places to eat. We’ve got every one of your cravings covered here. Since we are located in Old Westbank between Main Street and Dobbin Road, we share a neighborhood with many local restaurants. 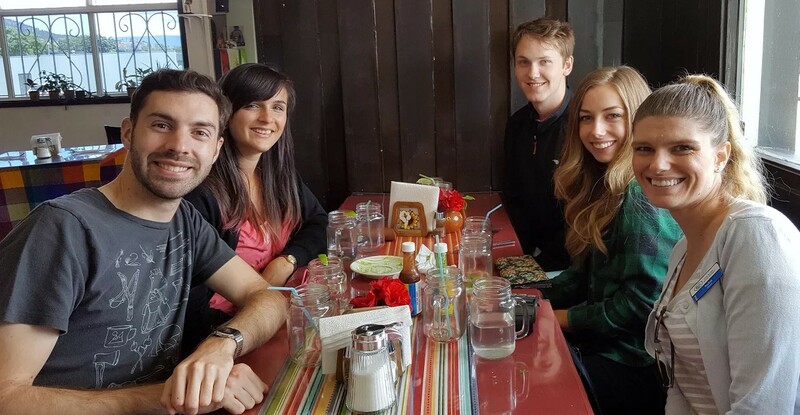 After a fun afternoon of ziplining at Peachland’s ZipZone, we had worked up quite the appetite and were all craving some authentic Mexican cuisine. Los Jarros was just the place for us! 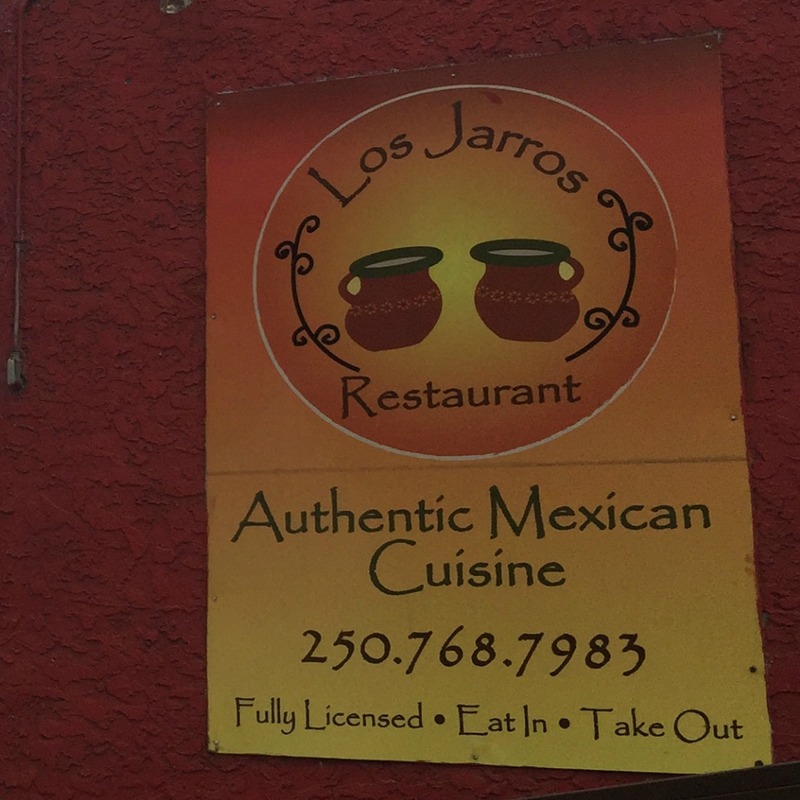 Los Jarros provides a friendly and relaxed atmosphere, and the staff was very hospitable. From tacos, to fresh guacamole, nachos and refried beans, we were left feeling perfectly satisfied. 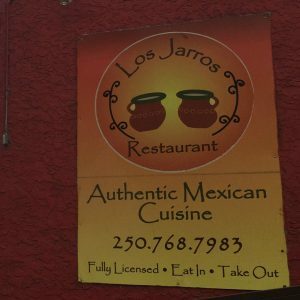 Los Jarros hit the spot, and we will definitely be coming back for more! Jade experienced one of those small world moments when she and the owner immediately recognized each other. When her family moved here from Mexico seven years ago, she volunteered her time at Jade’s middle school teaching Math, and started up Spanish lessons as well. Jade, being someone who aspires to learn as many languages as possible, was one of her pupils. It was quite a delightful surprise for the both of them to see each other after all this time. It made for an extra special lunch break for sure.